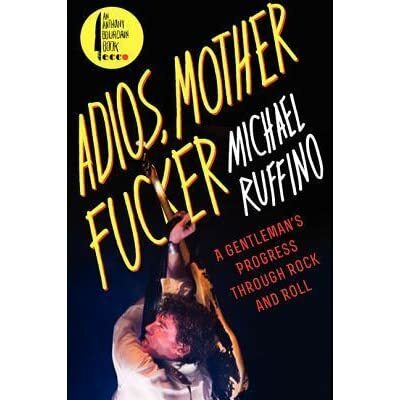 Most music book publishers release their best books in the fall — roughly August to January, depending on the publishing house — and I had the opportunity just a few months ago to plod, trudge, or breeze through door-stopping memoirs by Elvis Costello and Chrissie Hynde, among others. The spring season is now upon us, with a few big books hitting the shelves here and there. 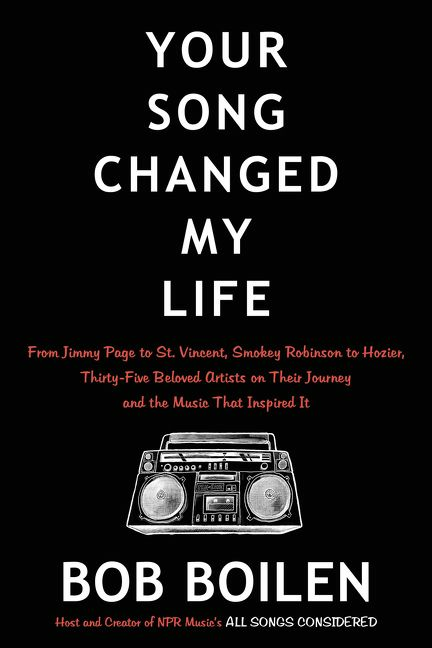 Outside of a new biography of Paul McCartney and Bobby Brown’s setting-his-own-story-straight autobiography, though, there are plenty of books hitting the shelves between now and June to keep you heading to your local independent bookstore for that will part you from your dough-re-mi. Get out your heels and your makeup for this pop culture history of the wild-in-the-streets early ’70s, and the phenomenon of glam and glitter.